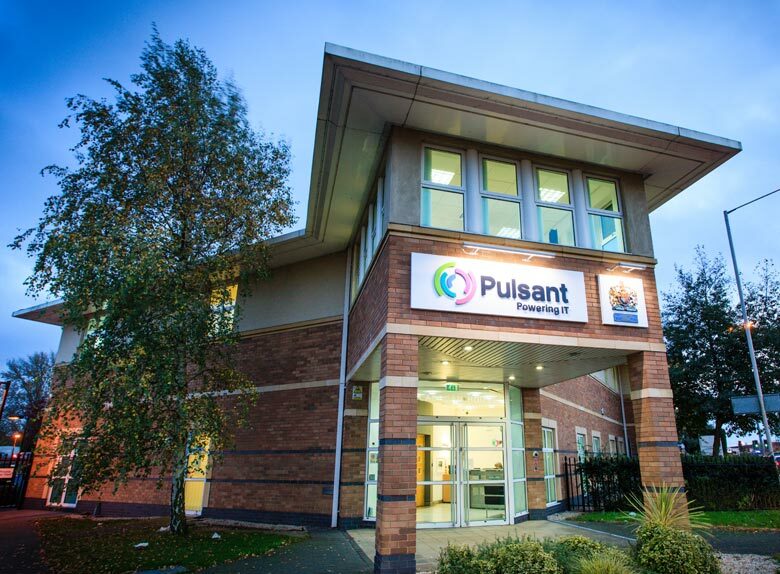 Reading, UK – 20 June 2014 – Pulsant, the cloud computing, managed hosting and colocation expert, has completed the latest set of improvements to its Tier iii South London datacentre facility. The upgrades are the next phase in an £18m investment and have boosted the site’s levels of redundancy and uptime. Pulsant built and configured its own high voltage (HV) network on site, which enables it to expand the facility in terms of power with a minimal disruption to customers. This is the first HV network across the company’s 10 datacentre network. The Croydon datacentre has also achieved the latest PCI DSS compliance.